ABC is making its mark as the premiere network for new, inventive, and inclusive family comedies. We’ve had The Real O’Neals, Fresh Off the Boat, black-ish, and now we’re getting a family comedy about Middle Eastern superheroes! The untitled project, currently going by the name Super Challenged Heroes or SCH for short, has a lot of creative power behind it. 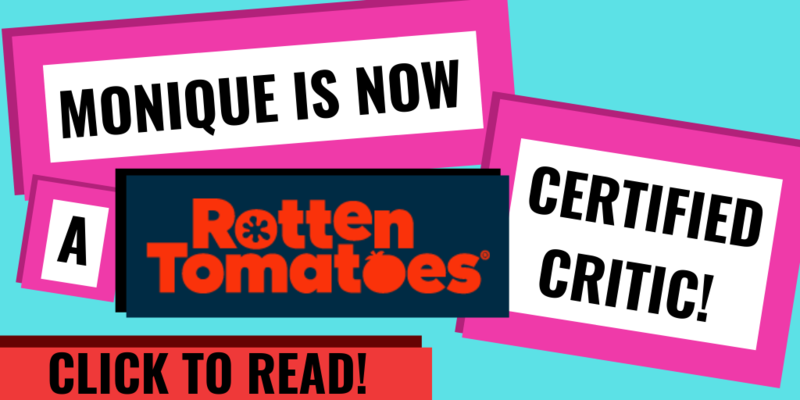 Thanks to Deadline, here are three big facts you need to know about this history-making show. 1. The show is created by Larry Wilmore and Bassem Youssef: These two guys have some serious credentials with family fun, comedy, and biting commentary. Wilmore is behind The Bernie Mac Show and wrote for The Daily Show with Jon Stewart and black-ish. He also hosted his own late-night politically-charged show, The Larry Wilmore Show from 2015-2016. Wilmore is also the author of I’d Rather We Got Casinos: And Other Black Thoughts. Youssef is known as the Jon Stewart of Egypt, hosting satirical news show Al-Bernameg from 2011 to 2014. He’s also the author of Revolution for Dummies and Laughing Through the Arab Spring. He was named one of TIME Magazine’s “100 most influential people in the world” in 2013 and he’s also a physician, specializing in cardiothoracic surgery and lung transplantation. He used that medical knowledge to take care of those wounded in Tahrir Square during the Egyptian Revolution. “At its heart, it is a family show about assimilation and the difficulties and the problems and conflicts with assimilation,” said Wilmore. “There are so many issues immigrant families face becoming Americans.” Wilmore said that combining the real-life issues facing immigrant families with fantasy-adventure provides an “interesting” way to approach a family show. 3. The show is loosely inspired by Disney-Pixar’s The Incredibles: Wilmore said he had an idea of doing a superhero show for a while, and got a boost of energy from signing his overall deal with ABC Studios. The studio has encouraged its writer-producers to use existing Disney properties, so Wilmore felt there was something he could explore with the world of The Incredibles. In the end, he wasn’t able to use The Incredibles property, but he still kept the germ of the idea of a world with outlawed superheroes which later evolved into this current project. After watching Tickling Giants, a documentary about Youssef by Sara Taksler (who just so happens to be friends with Wilmore), Wilmore decided partnering with Youssef would be a great idea. If you’re like me, you probably zoned out on Once Upon a Time sometime between the second and third season, around the time when likeable Sheriff Graham/The Huntsman (played by Fifty Shades of Grey actor Jamie Dornan) was killed and when Cinderella’s fairy godmother was unceremoniously killed by combustion at the beginning of an episode (to this day, that still makes me mad). This lovely fairy gets killed by Rumpelstiltskin for no reason! In the end, you realized you only stayed as interested as you did because of the only truly compelling character in the main cast—Rumplestilskin, played by Robert Carlyle, maybe one of the few actors of the main cast who understood how to play his role with equal parts cheeky camp and believable, emotionally-resonating seriousness. However, with much of the original cast gone, either because they got tired of playing the characters or wanted to go on to different projects, is Once Upon a Time trying to capitalize on a demographic it misused and drove away by taking the story in a much blacker direction? Enter the new phase of Once Upon a Time, in which Henry, now a grown man, is besieged by a young kid much like how he ambushed Emma in the pilot. Henry has to now figure out how he could be a young girl’s father, even though he has absolutely no recollection of being a father to anyone. 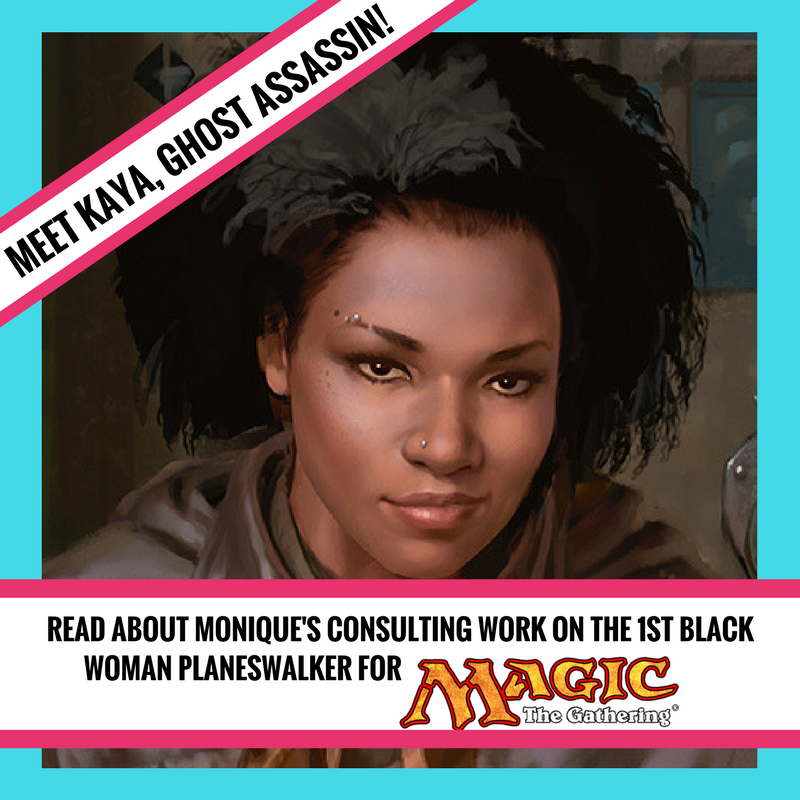 First, let’s talk about the little girl. 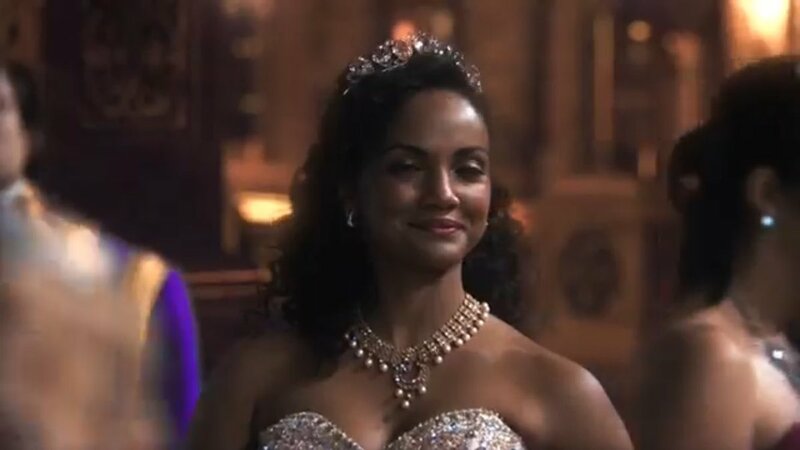 Lucy (Alison Fernandez) is supposed to be the daughter of Henry and Jacinda/Cinderella (Dania Ramirez). This Cinderella is different than the Cinderella I was writing about above—that Cinderella looked very much like the one we know from the Disney movie. 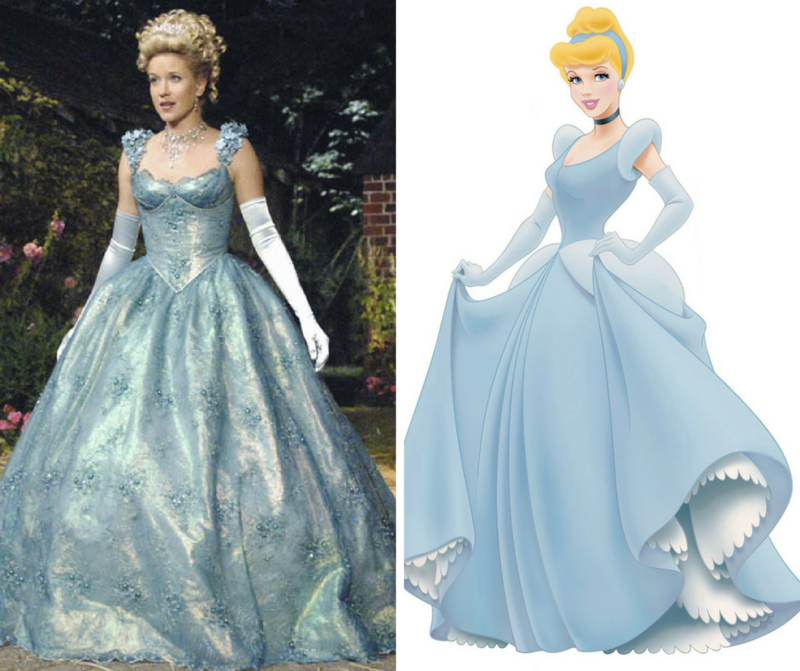 That leads to the next point: this will the second time we have seen Cinderella portrayed by a woman of color since Brandy’s turn as the character in 1998’s Rodgers and Hammerstein’s Cinderella for The Wonderful World of Disney. It also seems like Ramirez’s dress has more nods towards Brandy’s dress than the Disney cartoon character’s dress, which is interesting. If they are making Ramirez’s Cinderella more like Brandy’s version, then maybe there could be something said about how the storyline is focusing on Henry being this kid’s dad instead of the storyline functioning as one that still required the use of Cinderella’s Prince Charming, who would be played by an Asian actor to correspond to the actor who played the Prince opposite Brandy, Paolo Montalban. However, the season isn’t out yet, so maybe there are some surprises in store. I’m always an optimist. Brandy and Paolo Montalban in 1997’s “Rodgers and Hammerstein’s Cinderella”. Cinderella’s stepmom Lady Tremaine is played by Gabrielle Anwar, probably best known for her role in USA’s Burn Notice. Anwar herself has Austrian Jewish and Indian heritage, adding to the amount of representation happening in this upcoming season. Once again, there’s a lack of a POC prince mentioned as part of the cast. 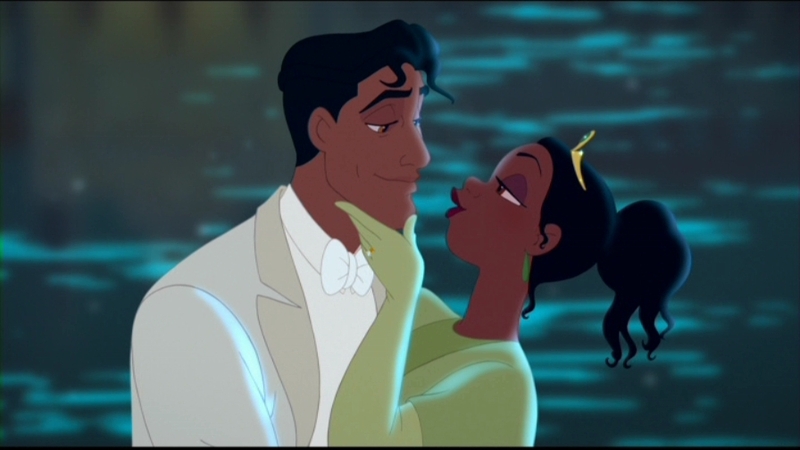 Just like how Brandy’s Cinderella found love with Montalban’s Prince Charming, Tiana married Prince Naveen, a…vaguely beige dude. I say “vaguely beige” because we have no idea where Maldonia is, but we are led to assume that Maldonia’s not full of Anglo-Saxon people. Technically, if you looked at behind-the-scenes stuff, Disney artists fixated on Maldonia being somewhere in the Mediterranean, while Naveen’s name suggests that the culture and people of Maldonia are South Asian and/or Middle Eastern at the very least. I won’t get into my personal dissertation about why I both love Naveen (I mean, come on—he’s a hot guy and he’s a bad boy turned good) and have some problems with how Disney bent over backwards to not use this opportunity to create their first black prince ever, but suffice it to say, Tiana’s currently missing her Naveen, and this would be a great time to cast an actor of color—maybe an upcoming actor of color who needs that big break—in this role. Who’s gonna play this guy in OUAT? Will Naveen even be in OUAT?? Another thing to look for this year—a prominent LGBTQ storyline. From the TV Guide video (below), I’m assuming it’s going to be a lesbian-centric storyline, but regardless, Co-EP Edward Kitsis has confirmed that the storyline is, indeed, happening. Will it be treated better than Mulan’s storyline? We’ll have to wait and see. So that’s what we can expect this go-round in…the fictional area of Hyperion Heights, Seattle (that’s right—we’re not in Storybrooke anymore). Is the OUAT team being shrewd and capitalizing on the current wave of representation hitting Hollywood? Time will tell—if we see any of these WOC killed off or illegitmate reasons or if they’re treated haphazardly, then we’ll better understand the cut of this season’s jib. Until then, I can only say I’ll tune in to see if this season will draw me in just like the very first season of OUAT did. Synopsis (IMDB): A period drama that picks up where the famous story of Romeo and Juliet leaves off, charting the treachery, palace intrigue, and ill-fated romances of the Montagues and Capulets in the wake of the young lovers’ tragic fate. Based on the book by Melinda Taub. My thoughts: Okay, so first things first, I like the bare bones this show has to offer. There’s a good story here and, seeing how apparently well-loved the YA novel it’s based on is, it has all of the elements there for the adapting. Basically, it should be a slam-dunk. “Should” being the operative word. I’m going to start with the positives. 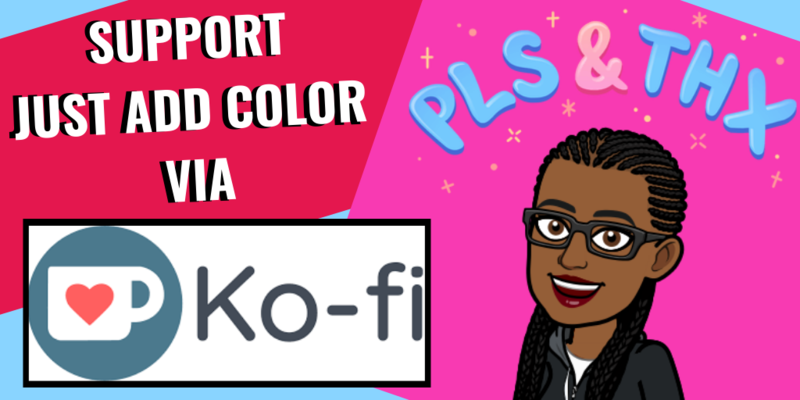 I’ve talked about how people of color should be in more historical fiction, from books to TV to movies. The big draw Still Star-Crossed has for me is that its a show filled with people of color in Shakespeare’s classic story, Romeo and Juliet. 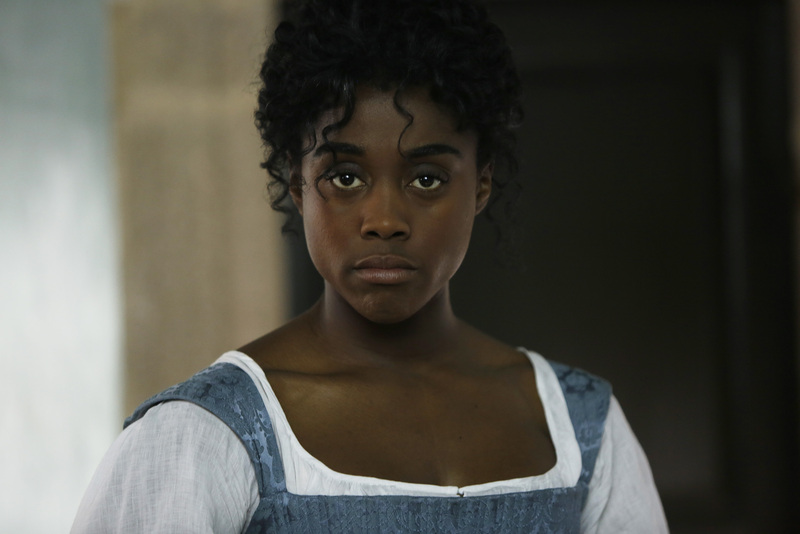 Lashana Lynch stars as our heroine Rosaline Capulet, who lives with her sister Livia (Ebonee Noel) in the home of their uncle Lord Silvestro Capulet (Anthony Head) and hateful aunt Lady Guiliana Capulet (Zuleikha Robinson). 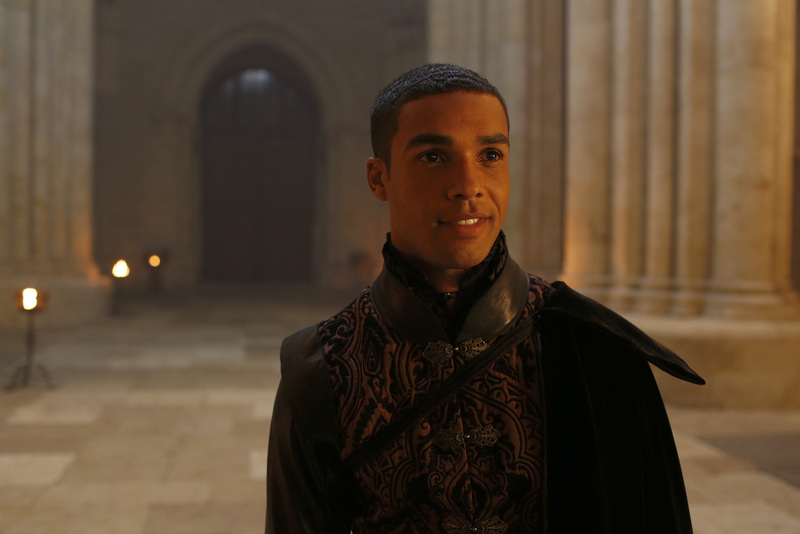 In an effort to end the violence that only increased after the elopement and deaths of Romeo (Lucien Laviscount) and Juliet (Clara Rugaard), Prince Escalus (Sterling Sulieman) proclaims that Rosaline should marry her blood enemy, Benvolio Montague (Wade Briggs), the son of Lord Damiano Montague (the scene-chewing Grant Bowler, who seems to know and embrace the type of campy show he’s in). Lynch, Noel, Laviscount, Sulieman, and Medalion Rahimi as Prince Escalus’ sister Princess Isabella cement the series as one that will frequently showcase various POC in roles they rarely get in Hollywood. On that level alone, Still Star-Crossed is important. 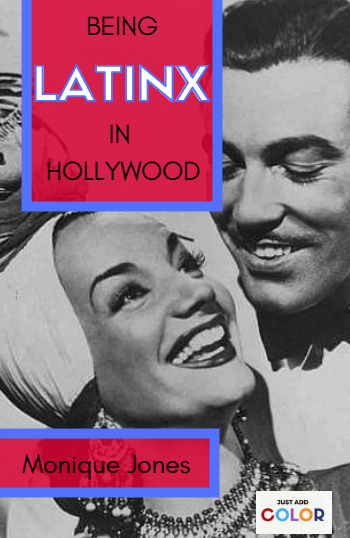 We as an audience need to see more men and women of other ethnicities in roles like this to help erase the “history is white” narrative we’ve learned throughout our lives. History is not only full of white folks; it’s full of all kinds of people, making their marks in the world. 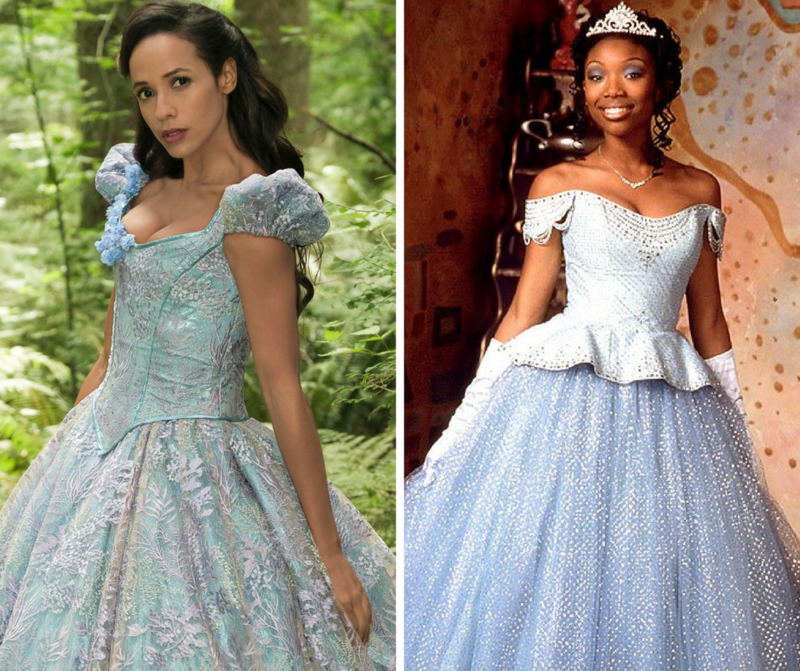 If I had to compare Still Star-Crossed to anything other than the costume BBC drama it’s analogous for, it’d be the 1997 Cinderella adaptation. I, like many black girls, loved it because a black girl finally got to be the princess for once. But I also liked it because there were so many different people playing roles they wouldn’t ordinarily get. Anyone could literally be anything, from the royal family to a random townsperson. That was cool. Of course, one of the biggest complaints people had about that adaptation is “How are these people related to each other?” Again, this could be seen as a positive–I’m sure Cinderella spoke to many adopted kids or kids in blended families in which there were racial differences. 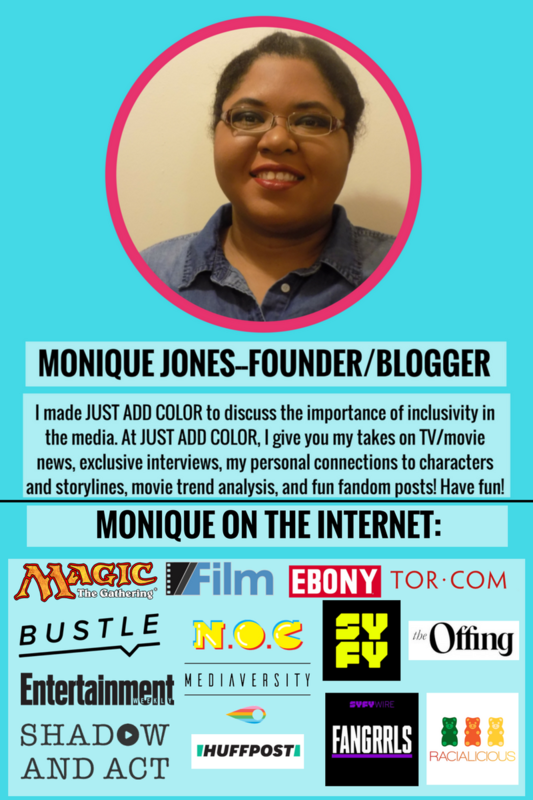 The same goes for Still Star-Crossed; there are families in which race isn’t defining factor, and that means a lot in the conversation about how media can better portray families with a mix of racial backgrounds. However, even though I am putting my weight behind this show, I am hoping that it gets its act together, speaking bluntly. Like I said, there are a lot of fun historical fiction tropes that would be right at home on a “traditional” historical fiction show like the critically-lauded (but actually spottily-written) Downton Abbey. However, just like how I came down on Downton Abbey for its infuriatingly precious treatment of Lady Mary and it’s stagnant dialogue (i.e. how many times did characters in love say, “Shut up and kiss me”? AARRGGHH!!! ), I have to throw the book at Still Star-Crossed for is choppy script and even choppier transitions. I feel like as a pilot, Still Star-Crossed suffers from severe Pilot-itis. What I mean is that it wants to impress so badly that it falters on basic pacing and even basic characterization. Escalus and Rosaline love each other, because….why? 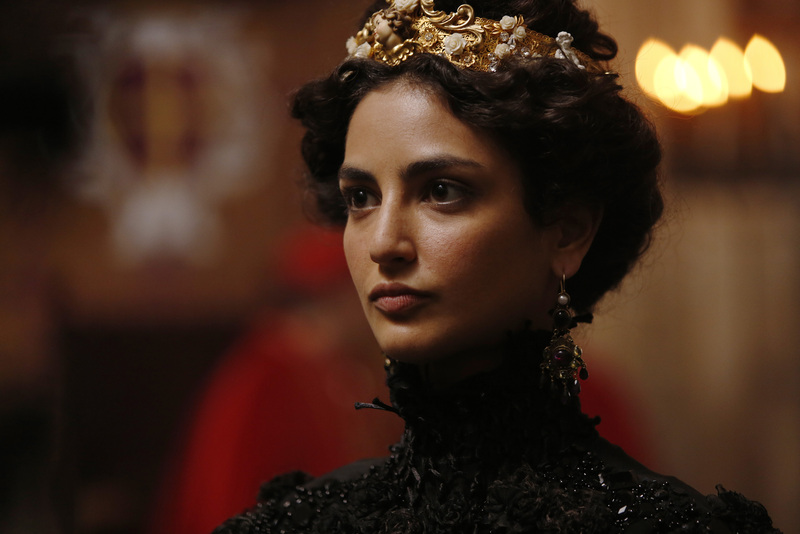 What kind of characterization does Isabella have? What’s her motivation? How did Livia escape the melee at the funeral? These things are important to the story, but they’re glossed over. I don’t know where the book drops us in the story since I haven’t read (I didn’t even know about it until this show came out). But from where I’m sitting, it seem that it would have made a lot more sense to just start Still Star-Crossed at the moment Romeo and Juliet die. For the most part, we already know the story of Romeo and Juliet, or at least, we know the important parts–two kids die of dueling families because their love is forbidden. Since we know they’re dead at the end of the Shakespearean story, why not just start at the moment of the funeral? Then we’d have more time to spend with Escalus and Isabella, understand more of their motivations and Escalus’ background with Rosaline, have quick flashbacks to the roles Benvolio and Rosaline played in Romeo and Juliet’s elopement, etc. etc. Also, maybe the will-they-won’t-they romance-ish thing the show’s trying to set up with Rosaline and Benvolio could have more grounding? IDK, but those are my thoughts. At the very least, it’d be great if the show decided AGAINST those weird transitions. The zooming into the town square during the ball, the zoom towards the palace, the awkward high angles over the city, etc.–I get that the show is trying to give us scope, but it would seem Still Star-Crossed is trying to do BBC-style presentation with a small ABC budget (not to small, mind you, since this was shot in Spain). However, just because there’s a small budget doesn’t mean that BBC-style presentation can’t happen. Even though shows like Father Brown and Call the Midwife are considered “prestige shows” by American standards, it’s not like they have lavish The Hollow Crown budgets. Yet, they still give viewers a sense of escape and production value. 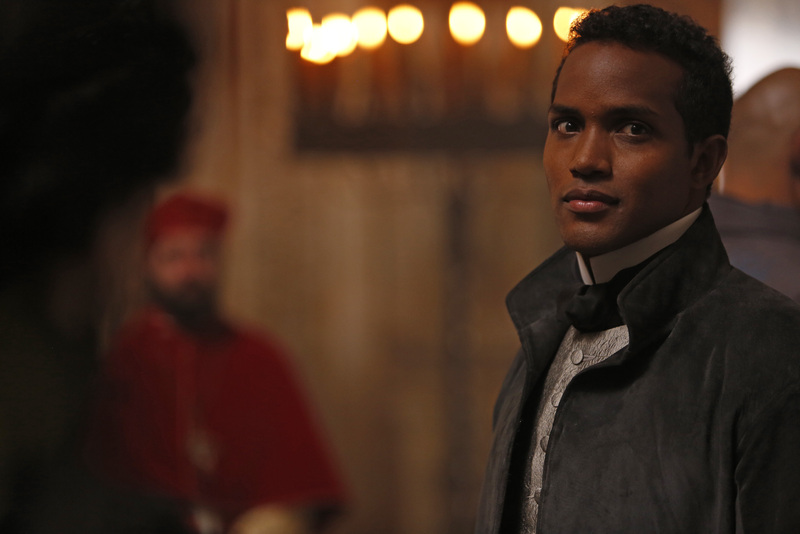 Still Star-Crossed has enough production value inherent in its story, filming locations, and costuming/set design without trying too hard. Adding what seem like CGI transitions make the show look more like a TV movie rather than a high production value TV show. Hopefully, the show will even out these problems and tell a much smoother story as the show goes on. Still Star-Crossed is a show that definitely deserves to be told in this way, and it definitely deserves its shot to get the story right. With Shonda Rhimes’ clout at ABC, hopefully this means ABC will give Still Star-Crossed the time it needs to shake off its rough edges. black-ish killed the game Wednesday night! 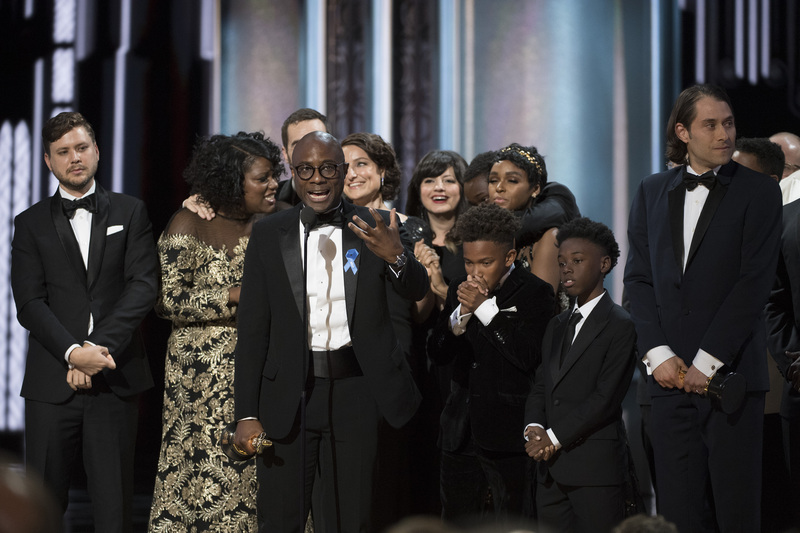 The show opened eyes, ears, hearts, and minds with its bottle episode “Hope,” in which the Johnsons sat and watched yet another case involving the death of an unarmed black man. There were several unexpected moments, including the introduction of the good-looking prosecutor and the continued acting career of Don Lemon. But there were other reasons why the episode was a standout, and why it’ll go down in the history books as one of the most important episodes of the show’s short run. What was important for black-ish to do was to give all viewpoints on the police brutality issue. Not all black people, and frankly, not all people in general, hold the same views about police brutality, and the characters on black-ish give each viewpoint merit. Dre, Ruby and Pops believe that all police are bad (despite Dre’s constantly nagging the police whenever he heard a noise outside his house) and that the system is rigged against them. Rainbow believed that there was some injustice, but the system still worked on the whole. Junior took to Ta-Nehisi Coates’ book to educate himself on the world and, like a lot of young adults, feels compelled to go protest. Zoey seems like she’s constantly zoned out on her phone, but she actually is affected, probably more affected than anyone else; she, like a lot of young people, feel lost. Jack and Diane simply want to know what’s going on and why. What’s fascinating to me is that there wasn’t any “right” or “wrong” way to feel. What happened was that everyone was expressing their viewpoints because of their personal worldviews and upbringings. Dre grew up in a neighborhood that was rampant with police for good and bad reasons, and that upbringing shaped his worldview of the police. Rainbow grew up in a commune, and her level of trust is reflective of that. Ruby and Pops come from an era that’s different even from Dre’s upbringing. The kids have grown up in a kinder world than the one Dre grew up in, and because of Dre and Rainbow’s economic and social status, they have been shielded from a lot. Their lack of experience played out with the kids feeling a sense of hopelessness and an urge to put their feet to the pavement and march. Everyone’s opinions were equally acknowledged and challenged, and everyone came out with the consensus to work together to deal with the situation at hand. 2. The episode didn’t hold back on the humor. This wasn’t an ordinary “Special Episode” of a show, even though it was a very special episode. Black-ish did what it always does, which is discuss real world issues, but it also didn’t forget to bring the jokes. I laughed the hardest when Junior didn’t agree with Dre on some of his police brutality stats, and Dre mutters how he wants to see Junior in the back of a cop car for disagreeing with him. When you type it out, it sounds horrific, but when you hear Anthony Anderson say the words in the same manner we’ve said stuff when someone decides to eviscerate our points, it’s hilarious. 3. Anthony Anderson gives the performance of his career, black-ish or otherwise. To be fair, black-ish has had some amazing moments, moments that go under the radar because it’s usually encased in Dre’s voiceover. But black-ish is always laying down the law when it comes to how the other half lived (and is still living). The discussion about swimming and the quick jab at colorism during the Season 1 finale are just two that stick out in my mind. Anderson’s moment in Wednesday’s black-ish episode, though, was one that I know will reverberate in people’s consciousness for a long time. Kudos to you, Anderson; you’ve earned yourself another Image Award. Emmys: you better give Anderson a nom, if not an award next year. 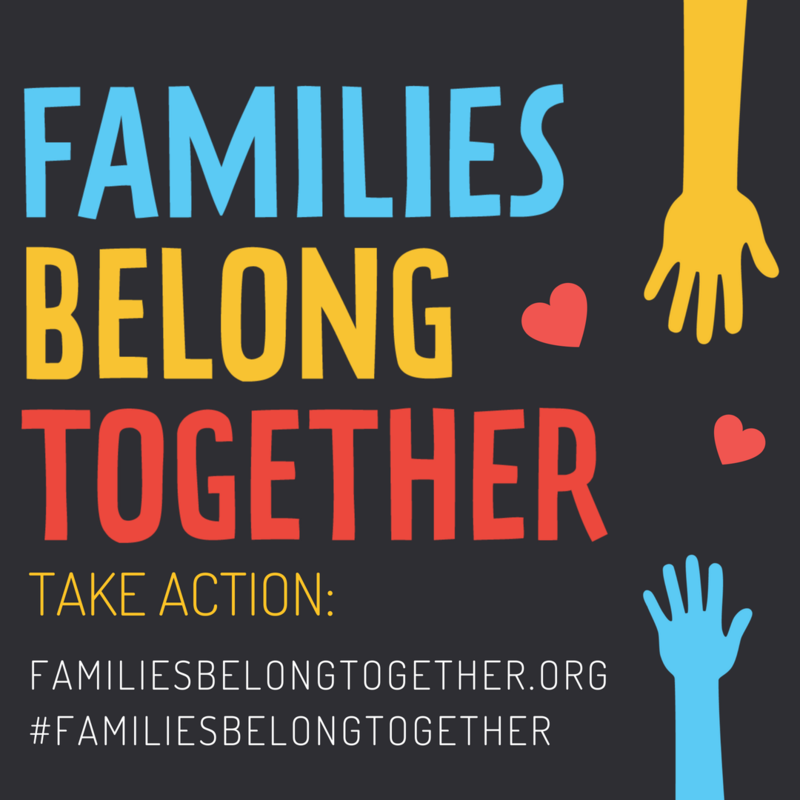 What I loved a lot about the episode is that, in an effort to show their solidarity and to make their displeasure known, they decide to join the protest as a family unit. That message is so heartening to me, because it shows that no matter how powerless you feel (like how Zoey felt), you can still make a difference in your own way. By voicing your concerns, marching, protesting (by traditional or non-traditional means), you are changing society for the better. 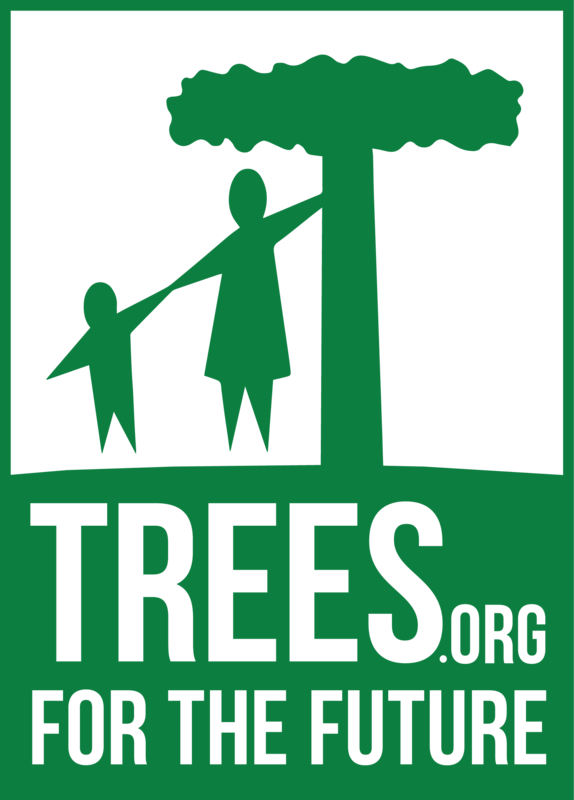 It also shows that if each person or each family decided to make a difference, no matter how small, imagine how much (and how quickly) society would change. 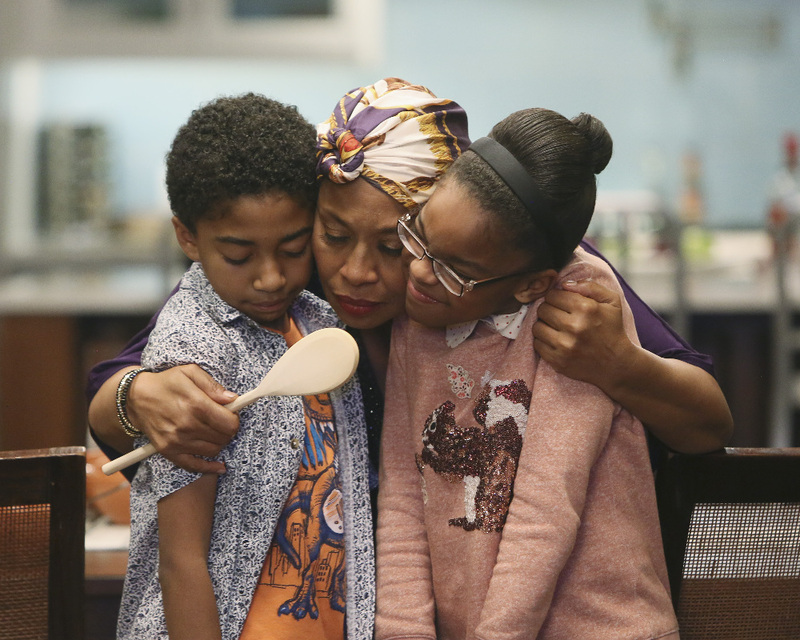 What did you think of this very important black-ish episode? Give your opinions in the comments section below!